Spacious 2 Bedroom 2 Bath apartment with balcony overlooking the pool, gardens and tennis courts. The building is located across Collins Avenue from the beach. 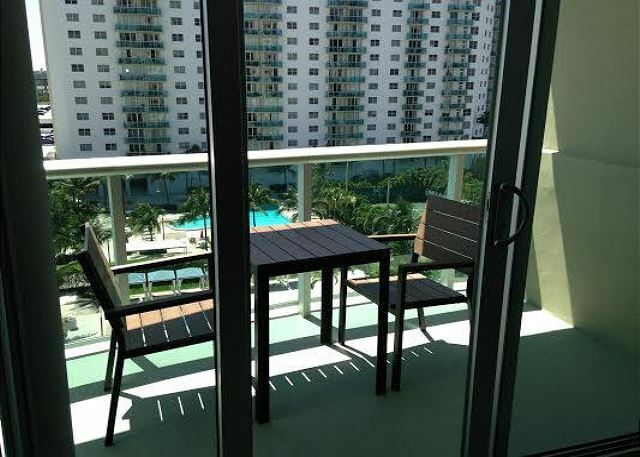 Spacious and comfortable 2 bedroom, 2 bath apartment at the Tides on Hollywood Beach. 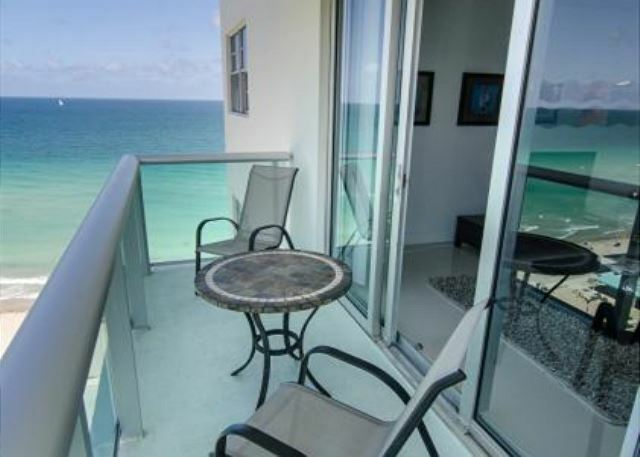 Unit has a balcony and a partial ocean view, large living/dining room and fully equipped kitchen. 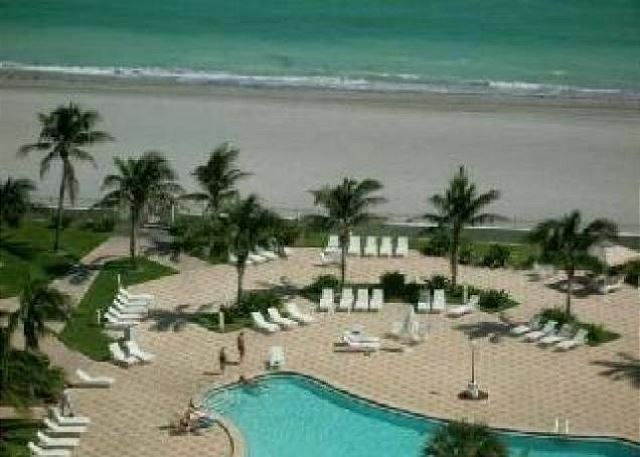 Spacious 2 bedrooms, 2 full baths apartment with balcony and a spectacular direct ocean view on Hollywood Beach. Spacious 2 bedroom, 2 full bath apartment on a high floor with spectacular direct ocean views from the master bedroom (floor to ceiling window), living room (sliding glass doors) and balcony overlooking the Atlantic Ocean. 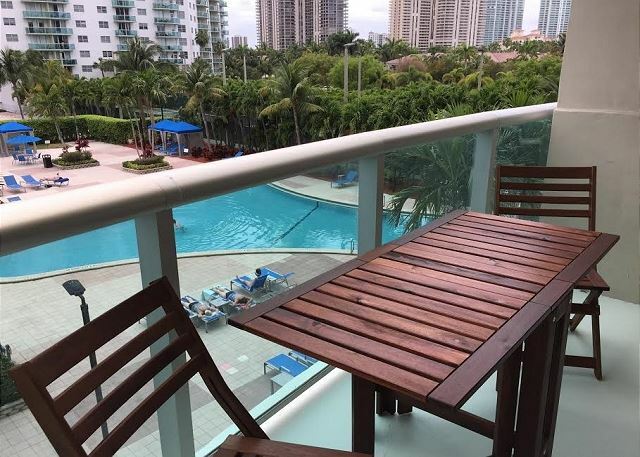 Spacious 1 bedroom, 1 full and 1 half bath apartment with partial ocean and inter-coastal views from balcony.